Sunny Tansy plants close up against forest background in summer day. 4k00:17Sunny Tansy pant close up against forest background. 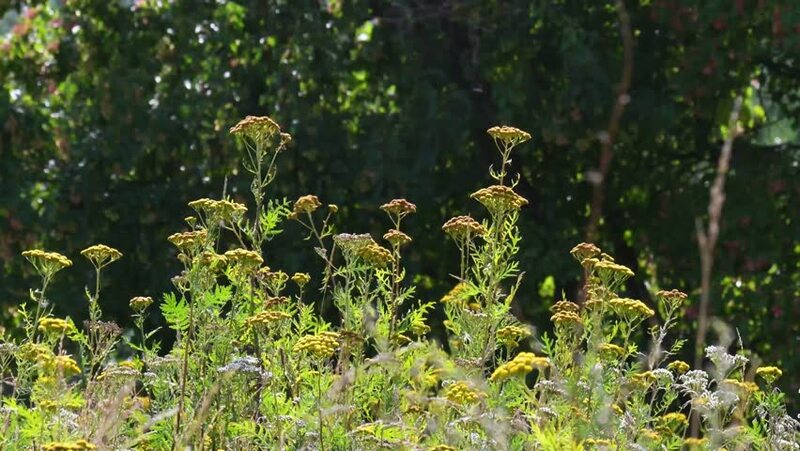 4k00:56Tansy field against forest background in sunny summer day. 4k00:53Tansy field against forest background in sunny summer day. 4k00:20Sunny Tansy plants close up against forest background in summer day. 4k00:59Tansy field against forest background in sunny summer day. 4k00:15Sunny Tansy plants close up against forest background.